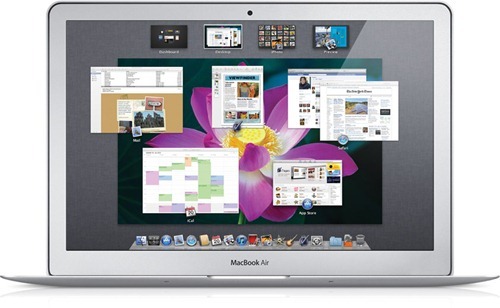 Mac OS X 10.7 Lion Announced! 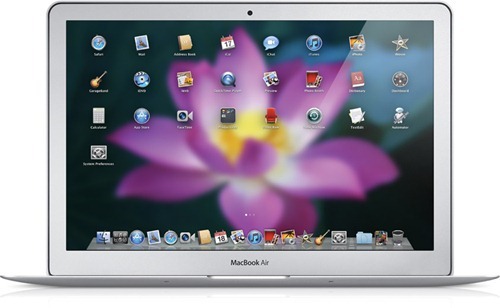 Features iOS like Apps, Mac App Store, Multitouch Gestures and More! Apple CEO Steve Jobs, at the Back to the Mac event, has just announced Mac OS X 10.7. It will be called Lion and is a significant update to OS X.
Apple is bringing a lot of iOS features that work so well on iPod touch, iPhone and iPad to the desktop OS X. The App Store has been absolutely huge on iOS. It was quite certainly one of the big reasons behind the overwhelming success of iOS-based devices like the iPod touch, iPhone and iPad. And it is now coming to Macs! It will be the best place to discover new apps. There will be one click downloads + auto-install. Apps will update automatically. There will be a 70/30 split between free and paid apps. Whatever app you install will be licensed to work and use on all your personal Macs. And it looks just like the standard App Store for iOS. Same look and feel overall. Lion will also feature iPad-like full-screen apps. We are a bit unclear ourselves at the moment on what this does expect for well, taking up the whole screen. Mission Control unifies Expose, Dashboard, Dock, Spaces and full screen apps. After making a specific gesture, you zoom out and the desktop shows your open apps, windows, dock etc. Multitouch gestures have also been expanded. They won’t take place on screen, as HP does on their TouchSmart PCs, but will instead work on the touchpad. We’ll update you about the new gestures as soon as we have new information available. That’s all for OS X Lion. It will be released in the Summer of 2011. 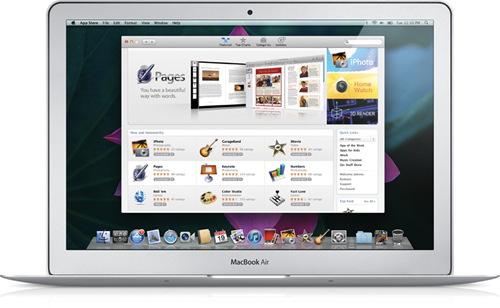 Mac App Store will open up within 90 days and will work on Snow Leopard.